Griffin NuuMed have appointed two Brand Ambassadors in the lead up to the 2015 Mitsubishi Motors Badminton Grassroots Championships. The company extended the invitation to become a Brand Ambassador to all riders who have qualified for the Grassroots Championships. The response was so strong that they selected two, Karen Franklin and Emily Proud, both of whom have qualified for the BE90 Championships. 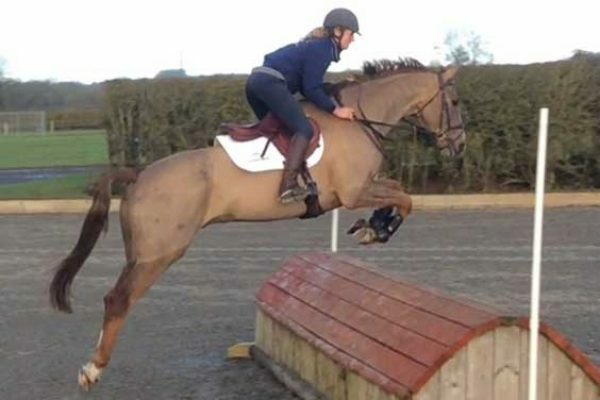 After a fantastic year event rider Jodie Amos is developing and strengthening her growing team of event horses with support from Jocelyn Riley and Equestrian Direct Surfaces. 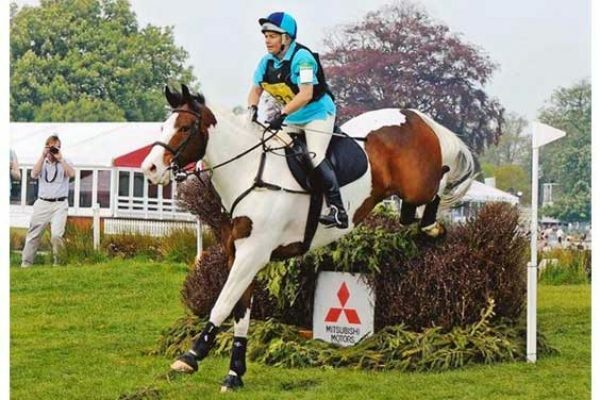 A keen event rider herself Jocelyn has watched Jodie’s career closely and is to support the talented Northamptonshire based rider with a new ride under a joint partnership. Horse and pony enthusiasts are being given a unique opportunity to take part in World Breeds In-Hand and Ridden classes at this year’s Cheshire County Show. 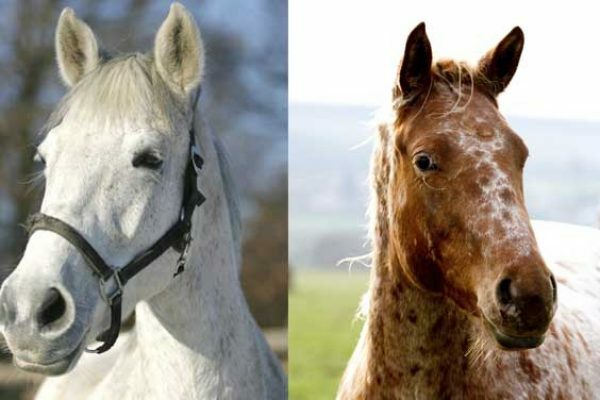 The classes, sponsored by Brightwells Equine Horse and Pony Auctioneers in Leominster, will take place on the first day of the Show, Tuesday 23rd June, and will only be open to World Breeds – Pure Raza Espanola, Appaloosa, Haflinger, Friesian, Fjord, Icelandic, Morgan, Lusitano and Lipizzaner. Hemp horse bedding firm Aubiose Ltd have announced the sponsorship of two riders for the first time. Hampshire based grassroots eventer Nicki Strong and Kent based professional showjumper and producer Biba McCaul will be flying the flag as ambassadors for Aubiose throughout 2015. 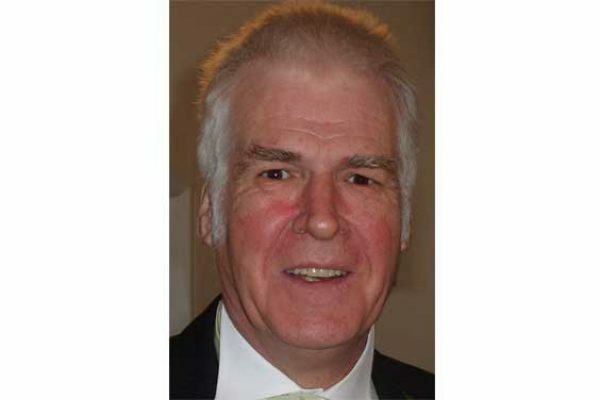 Aubiose UK Sales Manager, Sparsholt College graduate Juliette Connor said; “Over the past year sales have been really picking up as more people are experiencing the benefits and spreading the word. 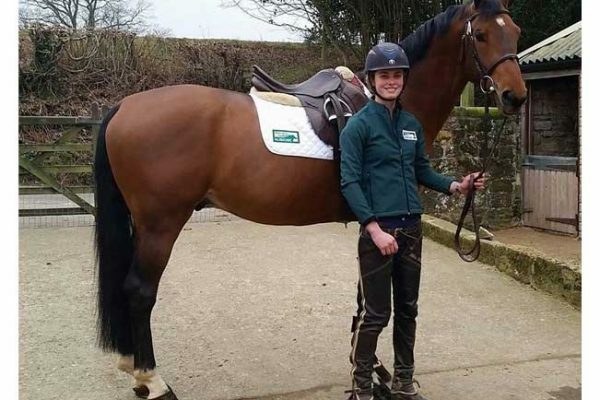 Supporting our two chosen riders seemed a great way of giving them a leg up in achieving their equestrian goals this year, as well as helping to raise even more awareness of our product. 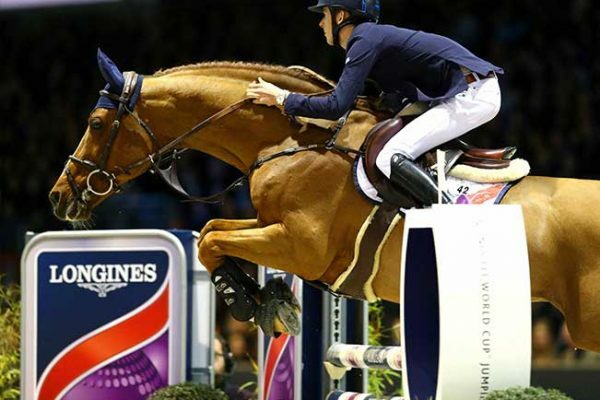 Irish Jumping sensation, Bertram Allen, made it a double of wins when scorching to victory in the thrilling penultimate leg of the Longines FEI World Cup™ Jumping 2014/2015 Western European League series in Bordeaux, France. 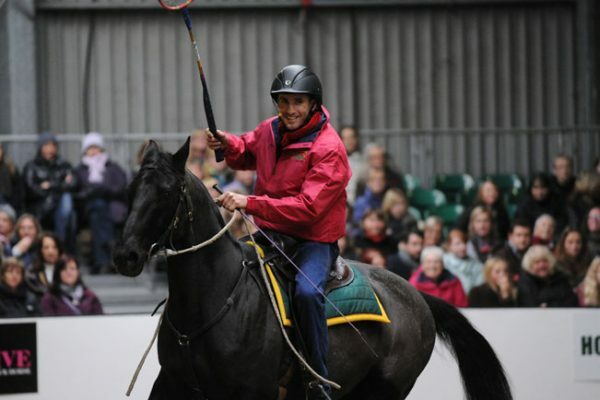 FEI World Cup™ Driving Final: Exell writes history with a record sixth win. 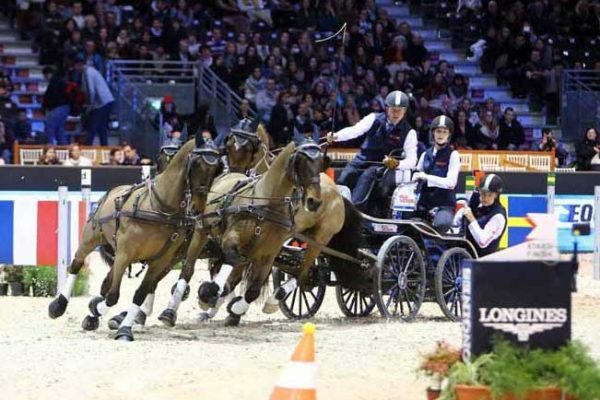 Title defender Boyd Exell (AUS) wrote history in a dramatic 2015 FEI World Cup™ Driving Final in Bordeaux (FRA). Christoph Sandmann (GER) finished second, ahead of Exell’s biggest opponent, IJsbrand Chardon (NED). The Australian won the FEI World Cup™ Driving champion title for the sixth time, once more than the previous record holder Germany’s Michael Freund. 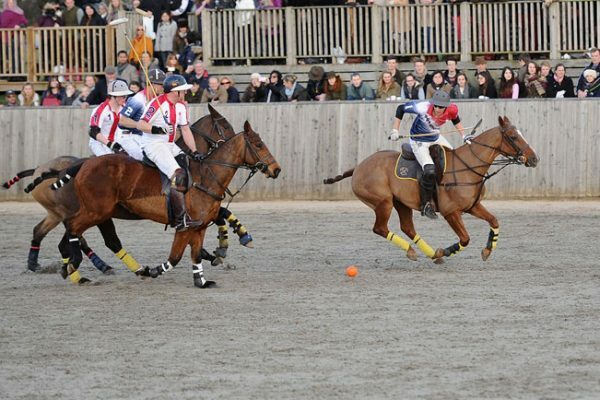 The nations have been announced for the popular International Arena Polo Test Match at Hickstead on Saturday 7th March 2015, with England taking on Ireland for the Bryan Morrison trophy.